Every Friday I’ll provide basic tips on how to improve the way you promote your business online and increase your audience engagement. There’s one important element missing though, and that’s your voice. What tactics are you trying? Are they working? Tell us about them in the comments below. It’s Friday, so kick your feet up, grab your beverage of choice, and let’s talk shop. Should You Use LinkedIn Showcase Pages? About six months ago, LinkedIn announced Showcase Pages, a new feature to help companies build audience engagement around the different products and services they offer. They also recently removed the option to create a “products and services” tab on your Company Page, effectively making Showcase Pages your only option if you still want to display products and services on LinkedIn. The Showcase Page feature looks like a great addition for companies with established product lines, like Microsoft, Adobe, Cisco, and Hewlett-Packard. However, just because the feature is new and available, doesn’t necessarily mean it’s the right fit for your business. Let’s talk about the benefits and problems of the feature, and how to decide whether you should use it for your company page. If your company has multiple products and services, each with their own unique customer segment, then Showcase Pages allow you to clearly separate your messaging for each audience without cluttering up a single Company Page. At the same time, your customers will visibly see the link between the product/service they’re using and your company as a whole, allowing them to easily explore other products and services you have to offer. It’s clean, logical, and it could help you better manage your brand on LinkedIn. You can post updates, feature LinkedIn groups connected to your product/service, and see detailed analytics on your updates. Unlike a Company Page, you cannot add any “specialties” of your product/service, or allow team members to connect their personal LinkedIn profiles to a showcase page. If you have clearly defined target audiences, or are trying to encourage specific consumer behavior, the ability to segment your users and the messaging you deliver to them on LinkedIn is a big help. If you were using a products and services tab on your Company Page, one of the benefits of the tabs was that LinkedIn users could “recommend” your product or service, in the same way that they can recommend another LinkedIn user for their skills or past work. 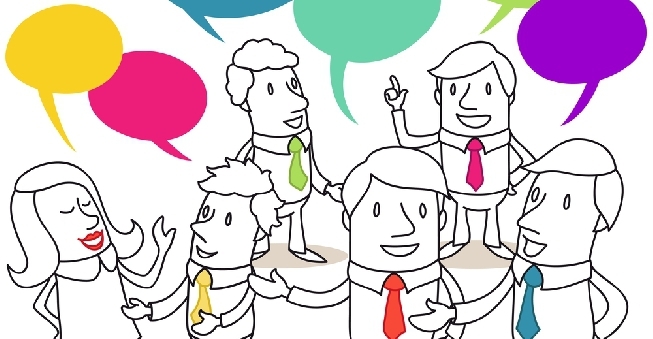 User-generated content like that is gold for marketing yourself online. 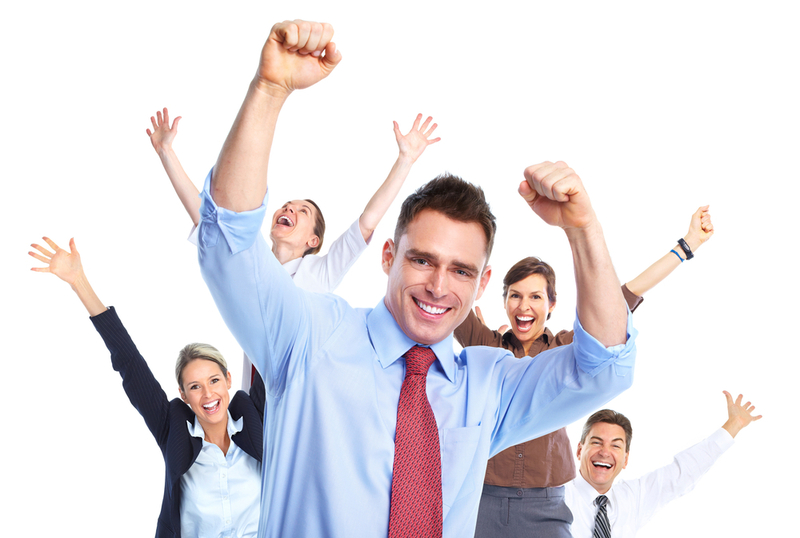 It increases your credibility and demonstrates that your company isn’t the only one who thinks highly of your business. Now, it’s gone. In Chris Crum’s post about Showcase Page issues, he quotes a web commenter who lamented the loss, “[LinkedIn] say I am welcome to publish whatever I want about my products. As I pointed out to them this is not at all the same as someone else saying what they think. They agreed to ‘pass on my feedback’, don’t expect this to change though. Another obstacle with creating a Showcase Page for your product/service is one you had when you first started your Company Page—you have no followers. 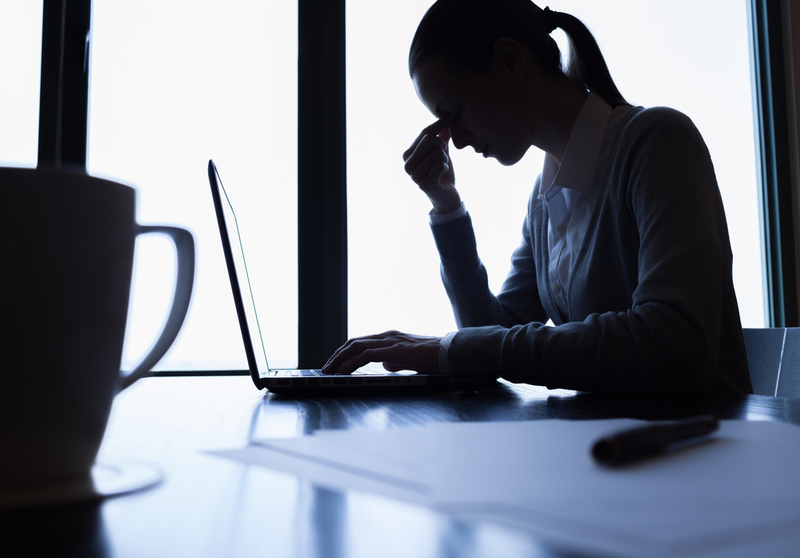 As Tracy Sestili notes for Social Media Today, this is particularly problematic for small business owners. For small businesses that are already strapped for time and resources, the idea of having to re-extend the effort to grow a following for multiple LinkedIn pages may be a deal breaker. LinkedIn’s Small Business Marketing Playbook offers some great tips on how to build an engaged following on their platform, but it will still take time to execute a strategy. A final issue that arises with creating Showcase Pages is the need to reconfigure your content strategy. If you were regularly posting updates on your Company Page to an engaged audience, you’ll have to consider what that looks like going forward. Do you stop posting updates to the Company Page and direct your followers to the individual Showcase Pages? Should you post to a Showcase Page and then again to the Company Page? 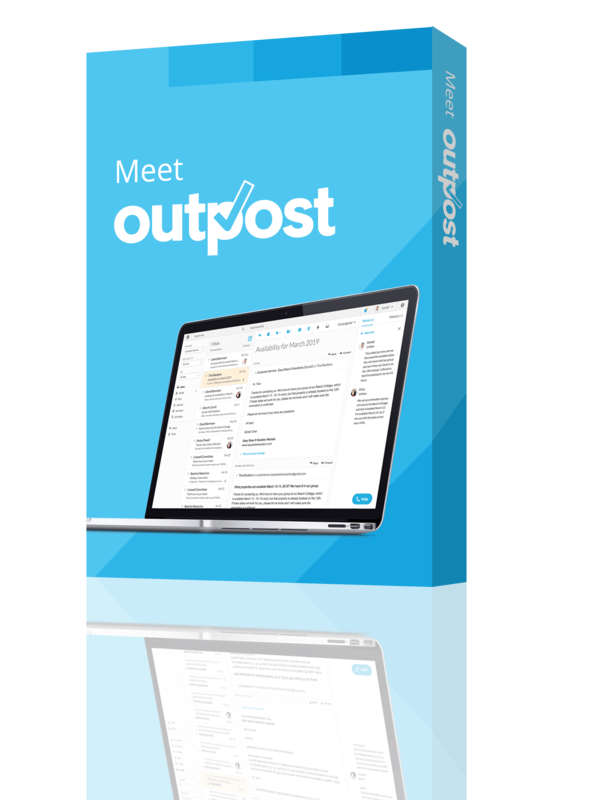 This is the flip-side of being able to segment your customers: now you have more channels that require their own messaging. In his post, “Why LinkedIn Showcase Pages Actually Don’t Make Sense For Most Brands” Arik Hanson notes that this could potentially double your content workload on LinkedIn. Are you prepared for that? Regularly analyzing and updating your content strategy is a good habit to form, but it’s worth understanding all of the implications before you jump into using the Showcase Page feature. 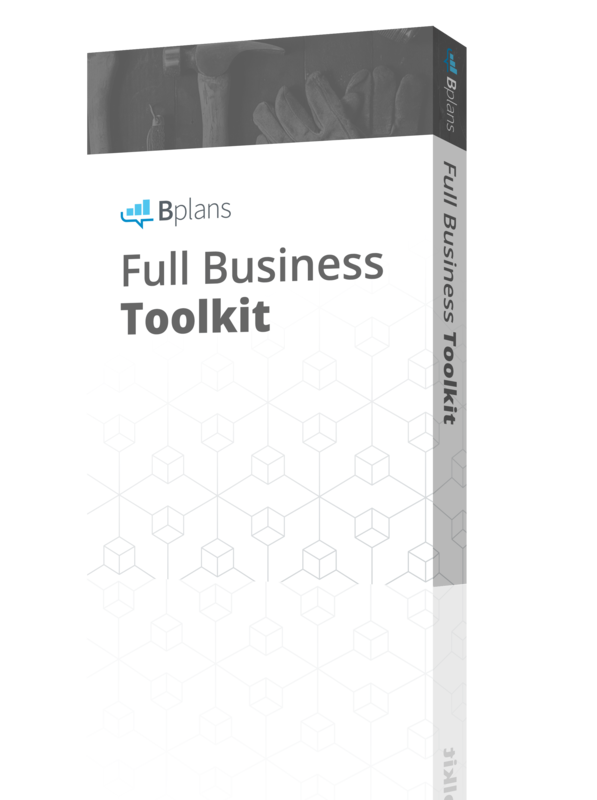 Bplans.com is our web property where we publish interesting articles, provide great free resources (like sample business plans and ebook downloads), and offer tips to help you and your business succeed. Bplans is its own unique brand with a unique audience, but we’re part of the overall company, Palo Alto Software. 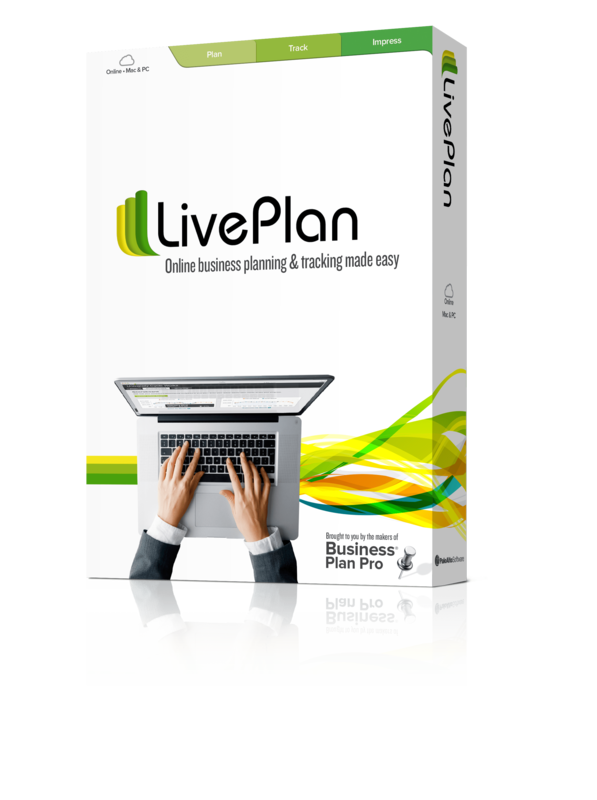 Palo Alto Software offers LivePlan, our flagship business planning and tracking software, along with other software products. When you click a link on Bplans.com to visit our LinkedIn page, you’re taken to Palo Alto Software, which could create some confusion and hinder engagement. We’re hoping to avoid that. 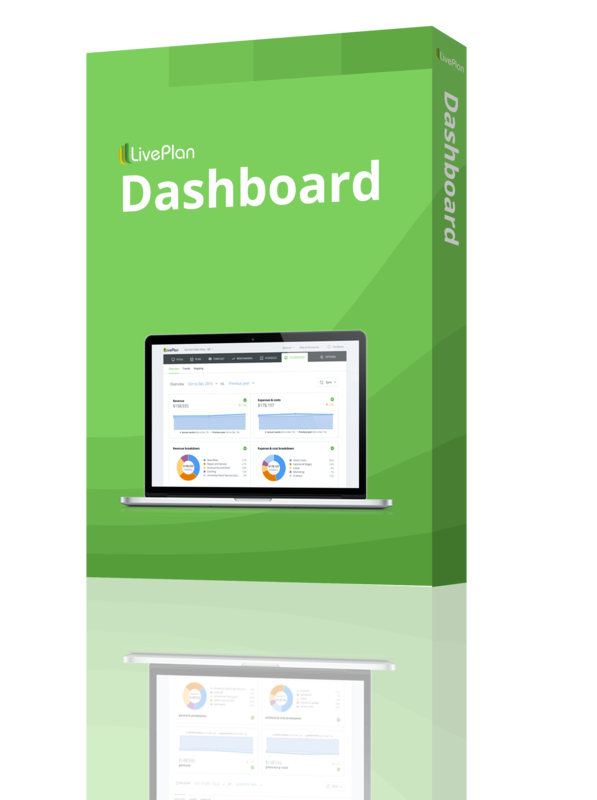 With separate Showcase Pages, we’re able to use our LivePlan Showcase Page to engage with actual LivePlan users and advisors. We can promote our user group, our weekly Twitter chats, and other messaging that relates exclusively to LivePlan customers. On our Bplans Showcase Page, we’re able to stick to publishing our daily articles, promoting free webinars, and offering free downloadable resources. We only recently launched our Showcase pages, so you likely haven’t had the opportunity to follow us on LinkedIn yet. If you follow Bplans on LinkedIn, you’ll start receiving our updates there, and can easily share or comment on our posts directly within LinkedIn. Click here to follow us. Of course, if you’re interested, you can also follow our LivePlan Showcase Page and still follow our Palo Alto Software Company Page.